Architect’s interests are being represented on the Hill daily by our professional lobbying team, Brent Stevenson Associates. Hiring professional representation is the easy part. But, to be effective, you must function in three key areas such as direct lobbying, grassroots contact with legislators and financial support of legislators who share your political philosophy. Your financial contribution to ARCHPAC will make our political voice stronger. Collectively, we can have a much stronger influence on Capital Hill through ARCHPAC. ARCHPAC is a direct investment in the future of the design profession. Stand Up. Speak Out. Make a Difference. To accomplish the advocacy goals, we must develop a stronger voice on a range of issues from community design, transportation planning, energy & water conservation, historic preservation, building codes, public procurement, project delivery, professional licensing, continuing education, taxes on services and much more. For AIA Arkansas to be recognized we must speak with ONE VOICE. Become an active policy maker, both individually and collectively with AIA Arkansas. Who decides which candidates to support with ARCHPAC funds? AIA Arkansas has a Legislative/PAC Committee comprised of AIA Arkansas members representing both political parties and from diverse geographic backgrounds. 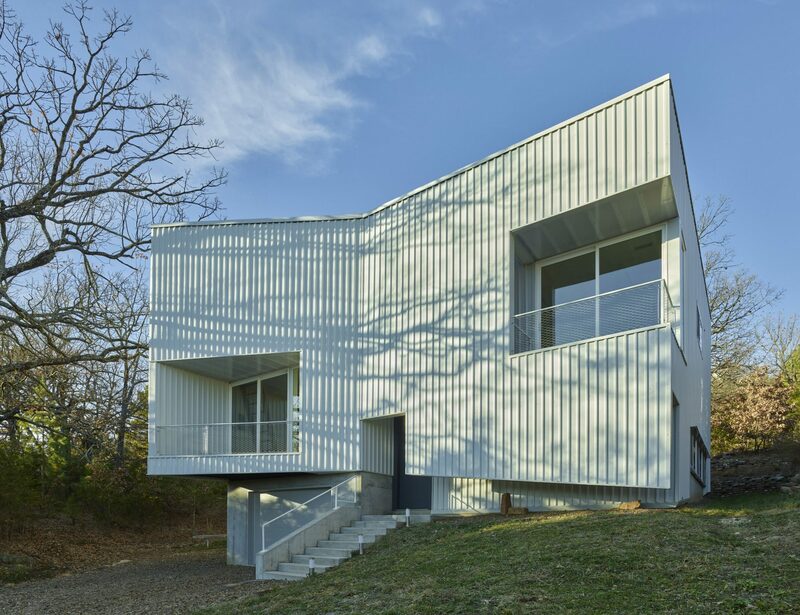 Click here to make an online contribution to the AIA Arkansas ARCHPAC.